The 30-44 age group buys the most ice cream sandwiches. 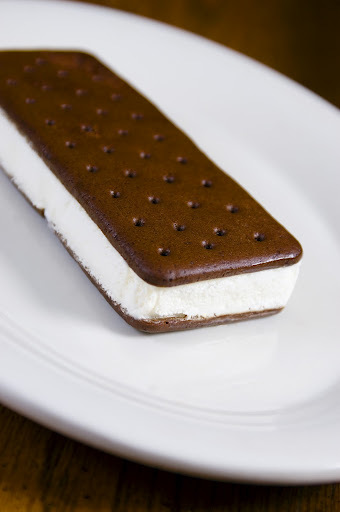 The eastern seaboard consumes almost 50 percent of all ice cream sandwiches. 1861 The first U.S. national income tax is passed to aid the Union war effort. 1887 Rowell Hodge patented barbed wire. The beginning of the end of open range in the Old West. 1980 The oldest known goldfish in Great Britain, Frederica, died at the age of 40. 2002 A jury awarded $120 million to 17 bakery workers who sued Interstate Brands for racial discrimination. I celebrated this today! Thanks for the great excuse! As a child I was living on them during the summer …. So they are old like me. Those days Magnum has taken over my summer.